Just in time to celebrate Robert Burns day, Cafe Hub reopens following a short renovation. In addition to the refurbished flooring, the Hub menu now features new menu options for 2018. For the first time, diners will be able to choose from a curated list of single malt whiskies. 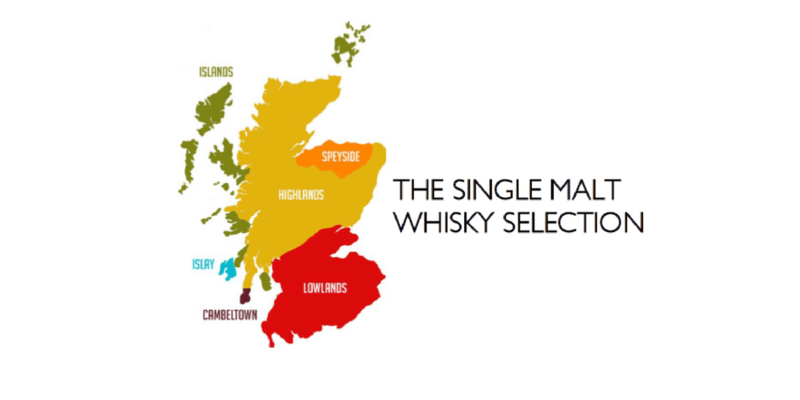 Like the fine wines of the world, the whiskies of Scotland are grouped by region. To explore the new menu, pop into Cafe Hub on Castlehill or download the Whisky menu here. Planning an event? Get in touch with the team to find out how you can treat your guests to some delicious treats.